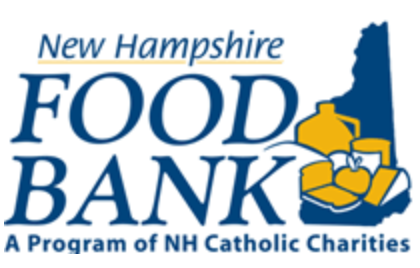 Corpus Christi Food Pantry and Assistance, Inc. is a 501 (C) 3 non-profit established in 1999 by the Roman Catholic parishes of Nashua to better meet the needs of the people of Nashua. Since that time we have been dedicated to preventing hunger and homelessness in our community. More recently, the demands of our community have been exacerbated by the impact of the recession, not only on the working poor and the elderly, but also the middle class. Many need help for the first time in their lives. They are struggling to make ends meet. It’s that simple. They may be a single parent working to keep their family together, unemployed due to these difficult economic times, senior citizens who are choosing between food, rent and utilities or people unable to deal with everyday life demands. 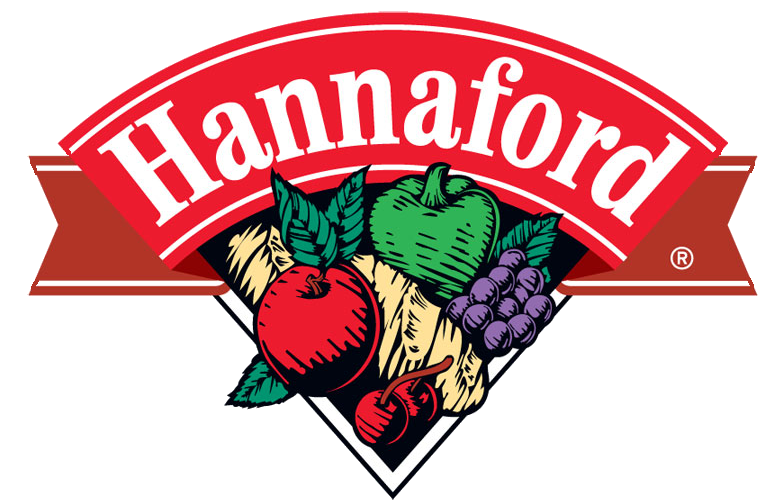 In 1998 ten Catholic parishes of Nashua came together to discuss increasing requests for food and financial support for individuals and families faced with unexpected situations, or just day-to-day problems. These original discussions resulted in the formation of a centralized agency in 1999 called Corpus Christi Food Pantry located near public transportation in downtown Nashua. The pressing issue of hunger, and the need to ask for assistance other than food, catalyzed the Corpus Christi Board of Directors to address the complex issue of the client’s financial insecurity – and as a result, in 2004 the Assistance program was added. 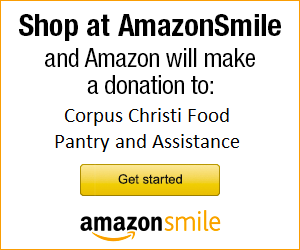 Corpus Christi Food Pantry and Assistance is a safety net for families (in need of food and financial assistance) who do not qualify for government assistance or for whom that assistance is not sufficient or delayed in coming. These families live paycheck to paycheck and even a small emergency can create a serious crisis to their households. All services are offered to help prevent hunger and homelessness and to help clients and their families on their journey to achieving self-sufficiency. They are offered without regard to race, religion, country of origin or gender. While our roots originate from the local Roman Catholic Parishes, no church affiliation is required to receive our services. We have two operations at Corpus Christi Food Pantry and Assistance: the Food Pantry and the Assistance program. When clients arrive at the Corpus Christi Food Pantry, we give them a “shopping list” of items to choose from rather than giving all clients a pre-made package. Clients choose what they or their family would like from the “shopping list.” Our volunteers then fill the order and deliver it to the client in a grocery basket. 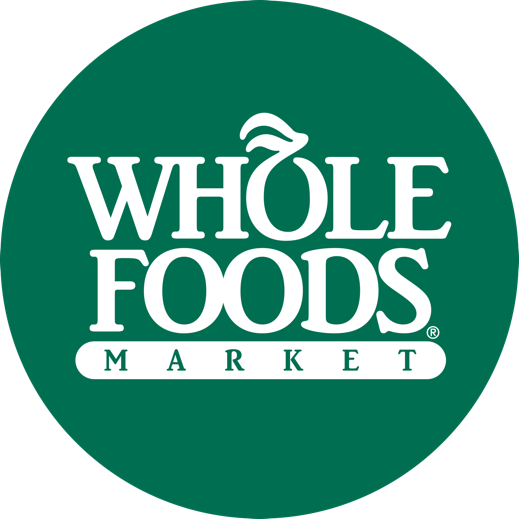 Clients often tell us this makes them feel like they are at “a real grocery store.” Many times we have bread, bakery products, fresh fruits, veggies, milk and eggs, and other produce that clients can choose from while waiting for their orders to be filled. 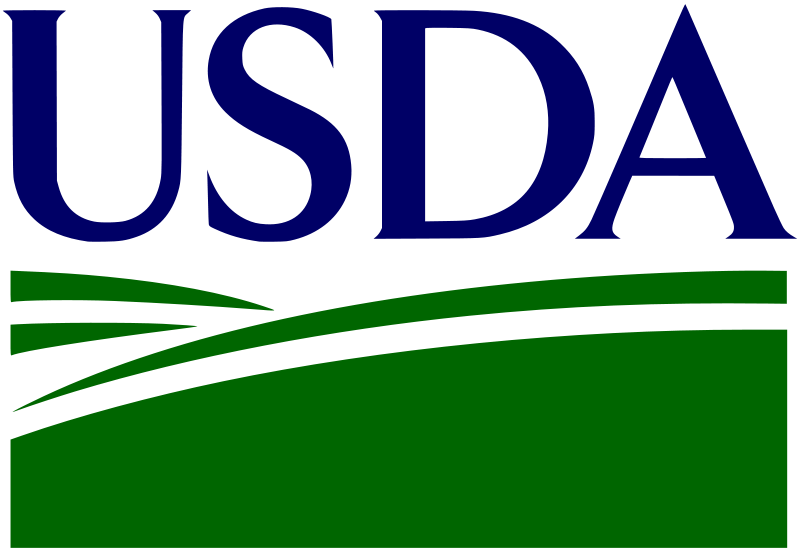 The Assistance Program provides a short term safety net for those who do not qualify for government assistance or for whom that assistance is insufficient or delayed. Working directly with clients one-on-one via phone or in the office Corpus Christi Assistance identifies and offers practical information in dealing with the social services network within Greater Nashua. Financial guidance such as planning and budgeting approaches are always provided to clients. Additionally, the Assistance Program may provide financial help with pending evictions, utility shut-offs, modest transportation, clothing and other basic needs. In certain situations the Assistance Program may act as an advocate for the client with other local agencies. Corpus Christi Food Pantry and Assistance operates quite economically with only two paid employees. We are able to do this because we are supported by a cadre of volunteers who serve the community on a daily basis. We have numerous other volunteers to help with special projects such as the holidays. Corpus Christi Food Pantry and Assistance is governed by a Board consisting of local parish representatives, other agencies, and at-will members. Because we are a nonprofit 501 (C) 3 organization, our support comes from countless individuals, businesses, religious organizations, merchants, civic organizations, and schools. The Corpus Christi Food Pantry and Assistance staff works with all government, religious and nonprofit organizations in Nashua to assist clients in becoming part of a broader service network.